When you think of relevant social media, you think of Facebook, Twitter, and Instagram more than anything. These are the major platforms that businesses tend to stick to and think they’ll see the most success from. However, smart business owners will know that there’s another platform that allows for engaging content and easy conversions. 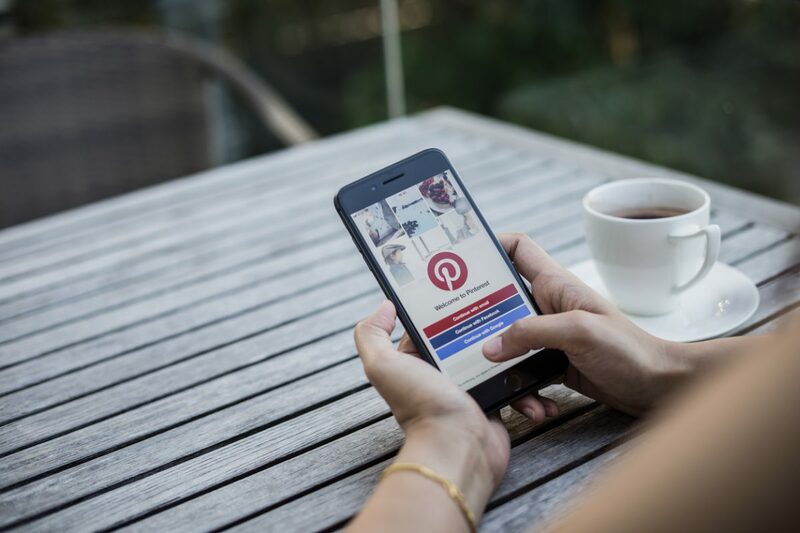 Pinterest is often thought of as a hub for DIYers and trend-loving people, when in reality, it’s the perfect opportunity for RV dealers to connect with potential customers. The concept of Pinterest is a visual collection of images that can be saved by users. It’s like a photo album for your business and can take users directly to a product or listing on your website. It’s an incredible way to drive leads and traffic. Here is a list of reasons why your dealership should have a Pinterest account. 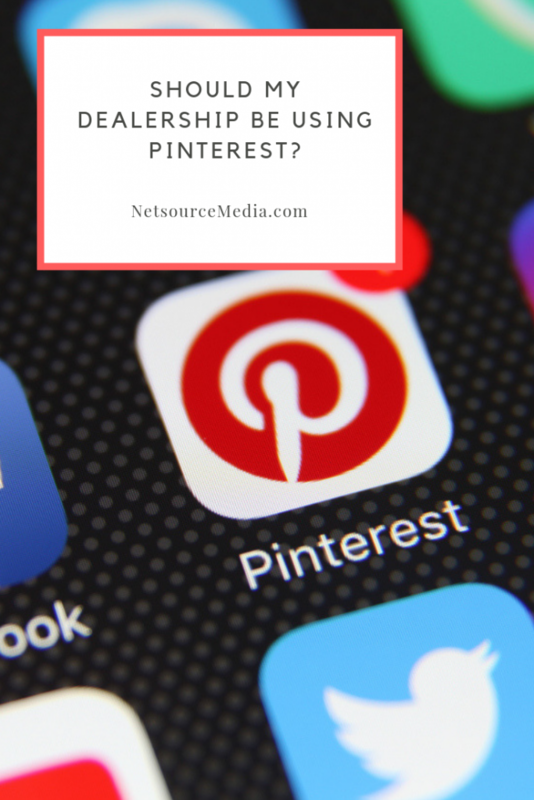 Even though Pinterest is ranked as the sixth social media network for monthly active users, it presents a greater opportunity than most platforms for active engagement with your brand. The purpose behind Pinterest is for users to share and save their favorite products and lifestyle content. As you can imagine, RVing and camping are popular ways to get away, and there’s already tons of content about this activity on Pinterest. If your dealership starts posting lifestyle ideas and listings, you’re sure to connect directly with an audience who is interested in motorhomes. Not only will they visit your site, but they will be active and browse through your content. It can translate into making sales and gaining loyal customers. We know how important it is for dealerships to connect with potential customers nearby. Luckily, Pinterest features Pinterest Place Pins that pair an image with a location, address, and contact points. That way, you can target people by where they live and if they’re close enough to your dealership to make the trip. Listing Place Pins also allows you to engage with other local businesses. If you offer to promote them, then they might be able to draw your page more attention from their clientele. It’s a convenient win-win situation for your dealership. The major advantage of having a Pinterest account is the ability to maker quicker conversions from views to purchases. Because the platform is so visual, it makes viewers intrigued to learn more from first seeing a Pin. Once they click on it, they’re brought straight to your listing on your website. There’s no midway point between pinning and buying, so it’s a great way to generate direct purchases, especially if you’re reaching the right audience. Ready to start your own Pinterest account? Learn more about our social media services here. Author Jessi JoachimPosted on April 4, 2019 April 2, 2019 Categories TipsTags Pinterest for RV Dealers, RV Dealers and Pinterest, social media management for RV dealersLeave a comment on Should My Dealership Be Using Pinterest?